Romantic. Timeless. Matchless. 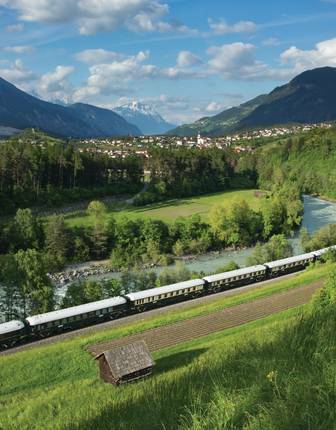 The Venice Simplon-Orient-Express is a glamorous luxury rail journey like no other. 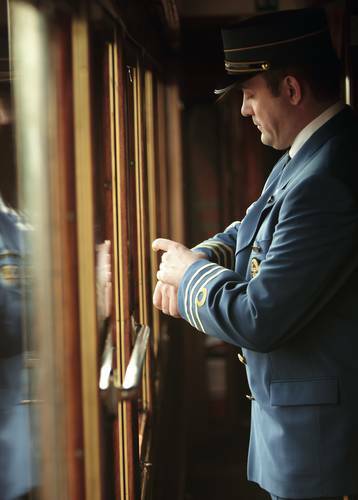 For decades, the Venice Simplon-Orient-Express has been synonymous with everything that is sophisticated and glamorous in the world of luxury train travel. The name echoes like a spell. Since its maiden journey from Paris to Istanbul in 1883 the Orient Express has been intrinsically linked with luxury travel. 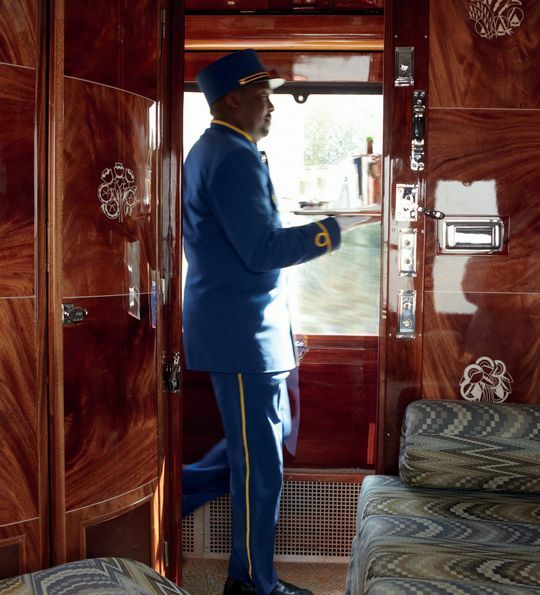 Now operated by the connoisseurs at Belmond, the train has been restored, refurbished and returned to its Art Deco-influenced origins. 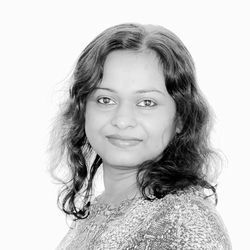 Today the enchantment and romance are as strong as ever and, in an age that prioritises speed and efficiency when it comes to conveying you to your end destination, the experience of travelling slowly and being on a (luxury) journey is even more alluring. 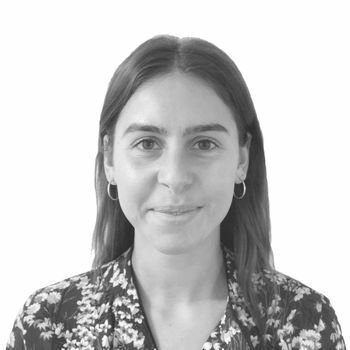 Indeed, the Venice Simplon-Orient-Express stands on a par with other great rail journeys all around the world but it stands above them because of the history and design associated with it. The rolling stock is distinctive down to the smallest detail. Made up of original 1920s and 30s European carriages, painstakingly and lovingly restored to their original elegance and splendour. Look out for marquetery panels and designs by artists of the Art Deco movement, including Rene Lalique. The overall result is a beguiling evocation of the golden age of travel. Yet the experience of being onboard transcends its historical origins and feels utterly contemporary and fresh. Luxury at this level is timeless. 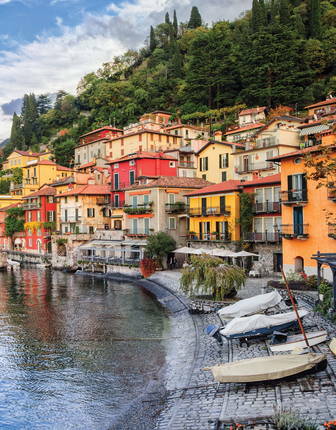 The train now visits a number of Europe’s most enchanting cities. 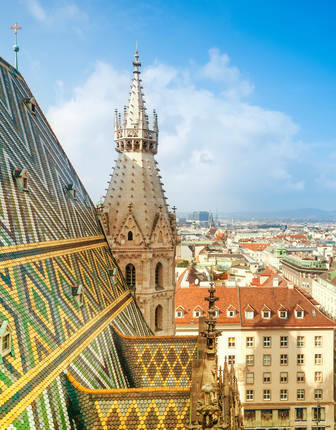 Alongside the traditional, classic journey from London to Venice via Paris (or vice versa), you can now travel to London from Vienna, Verona, Prague or Budapest. There’s an annual journey from London to Berlin as well. 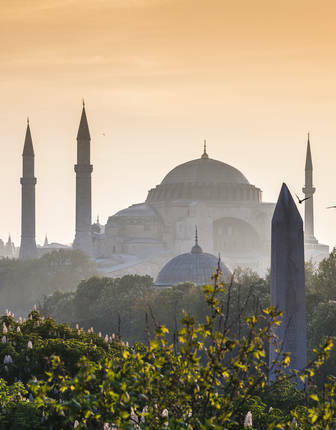 For the ultimate luxury rail journey, we suggest that the most discerning traveller should secure a berth on the very special, once-a-year departure from London to Istanbul, a nine-day journey that recreates the original 1883 route. The sheer romance of this experience is unmatchable. There is no more memorable an experience than seeing the train for the first time. Arrive early at the station to get caught up in the giddy excitement reverberating through the air. 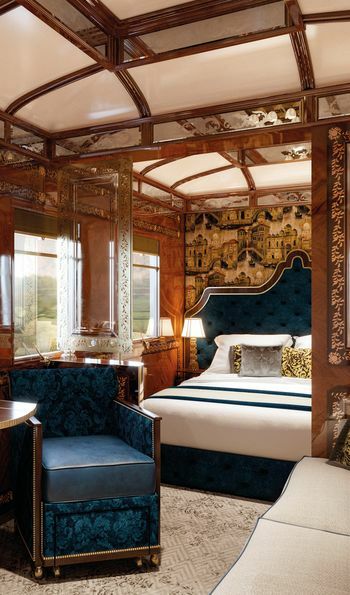 It could be at London’s Victoria station, where you board the umber and cream carriages of Belmond’s British Pullman or at Calais or Venice, where you’ll get your first glimpse of the blue and gold carriages of the Continental Wagons-Lit. The thrill is palpable and these are memories that will stay with you for a lifetime. 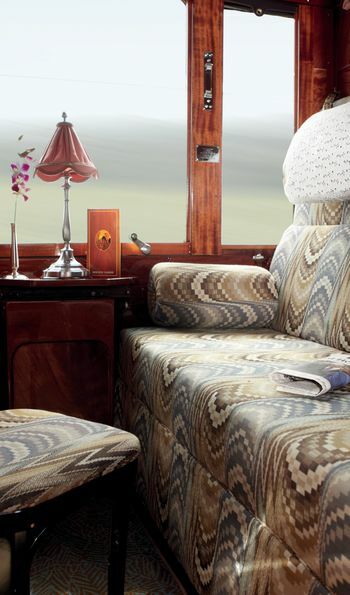 Climb aboard and step back in time to a more refined, congenial and elegant era. Walk through all the carriages to understand that you’re travelling on a page of history, taking the time to read the plaques identifying each carriage and observing the different décor of each one. Head to your compartment and settle in, meeting the cabin steward who will anticipate and attend your every need. Unpack your tuxedo and ball gown; you can never be overdressed aboard the elegant carriages of the Venice Simplon-Orient-Express. When dressed to the nines, hang out in Bar 3674, the social hub of the train and mingle with other passengers. Listen to a pianist play period pieces as you sip pre-dinner signature cocktails expertly prepared by the head barman. Alternatively toast your good taste with a vintage champagne from the train’s extensive selection. 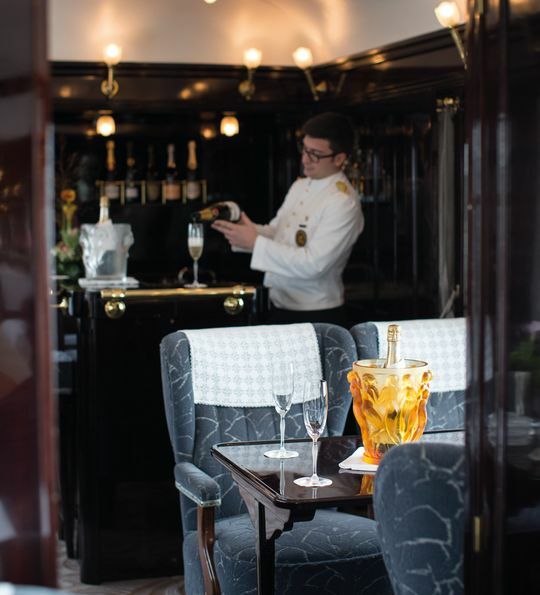 Settle yourself into one of the three beautifully restored restaurant cars, taking note of the fine linen, French silverware and heavy crystal that hint at the extravagance ahead. 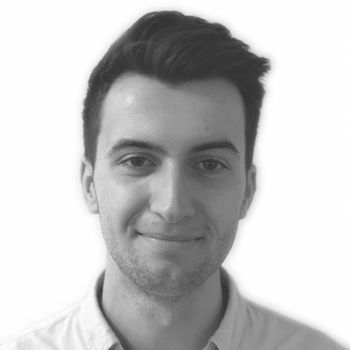 Perhaps you’ll try lobsters from Brittany or salt marsh lamb from Mont St Michel. After a four-course culinary adventure, retire to your cabin, which will have been discretely converted into a sleeping compartment. Spoil yourself with a night cap then climb the upholstered ladder to your upper berth or snuggle down under luxury linens on the bottom bunk to be lulled by the movement of the train as it travels across Europe, perhaps having taken steps to arrange a celebration breakfast in the morning so that you can start the next day with another magical memory. There are 88 double cabins (upper and lower berth) and 11 single cabins modelled on the 1920s originals. 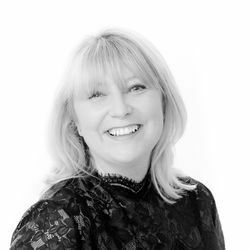 Each private compartment is attended by a cabin steward throughout the journey, which means that you are assured of attentive yet discreet service. 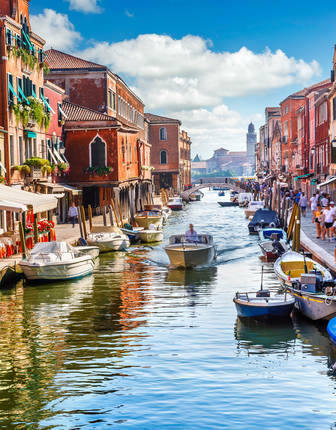 Want to idle your way across Europe in your pyjamas, plush bathrobes or indeed anything else, mesmerised by the scenery flashing by from the privacy of your bed or sofa? The staff are impeccably trained. During the day, your cabin acts as a comfortable lounge with a large banquette sofa, footstool and small fold out table. There is a washbasin stylishly hidden away in its own cabinet. While, you enjoy a sumptuous dinner in one of the dining cars and drink cocktails in the bar car, your cabin steward will convert your compartment into a cosy sleeping space with upper and lower berths, complete with crisp white linen. Bathrobes, slippers and luxury amenities by Temple Spa are provided. For a shot of additional luxury take a Cabin Suite, which comprises two interconnecting Twin Cabins. This way you have more space and, after dark, a choice of bed configurations as the suites afford you option of having two lower berths to sleep in. 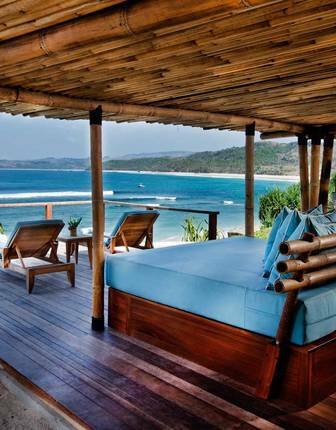 Alternatively, use one cabin for sitting up during day time and the other for retiring to at night. 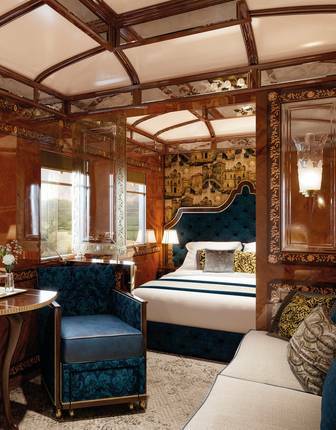 Three new incredibly spacious suites bring a new level of luxury to the already opulent train. For the first time, and in a welcome departure from the faithful reproduction elsewhere, each Grand Suite includes a private en suite bathroom with showers, sinks and toilet, as well as a double bedroom and a sizeable living area. 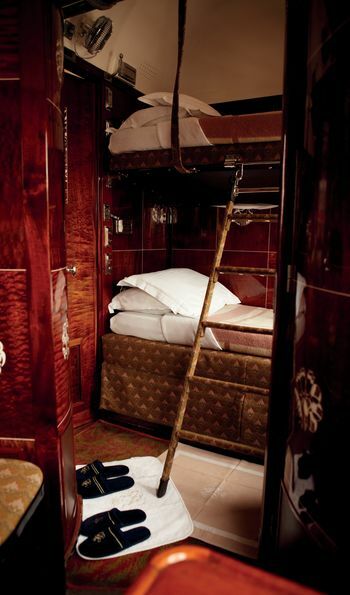 Named after the three cities most associated with the train – Paris, Venice and Istanbul – these suites are designed in keeping with the general Art Deco motif but draw on their namesake’s associations; chic haute couture flourishes, renaissance design, Venetian-style glass lamps, grand Baroque touches and opulent embroidered pillows and rugs that echo the Grand Bazaar can all be seen. For the ultimate experience on your Venice Simplon-Orient-Express rail journey spoil yourself with a Grand suite and enjoy more room in which to relax, your own bathroom to freshen up in, more choices of where and when to dine, including private dining in your own suite, complimentary Caviar on arrival and free-flowing champagne in your suite at all times, which could be incentive enough. 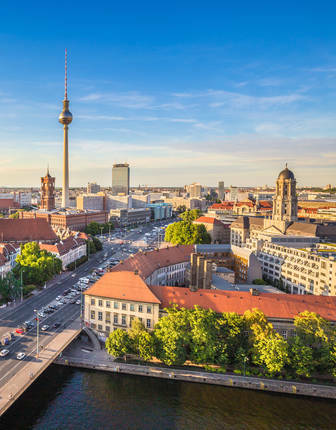 This June, the world's most esteemed rail journey, the Venice Simplon-Orient-Express, will combine with the boundless historic sights of Berlin after traversing through Germany's countryside splendours. 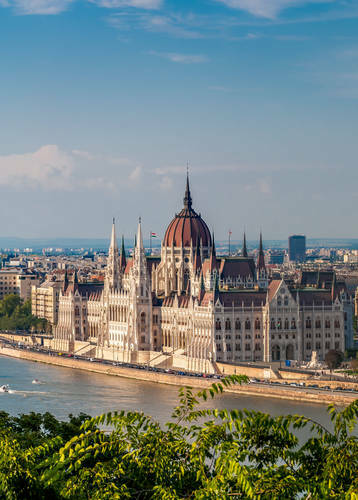 Catch the world’s most elegant and refined train on this luxury journey as you're transported not just from Vienna to London but all the way back to the glamour of the Roaring Twenties. 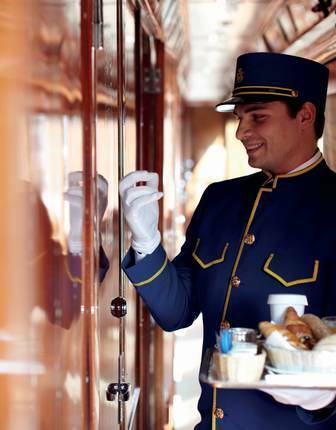 Extend your time aboard this iconic train to showcase two of Europe’s greatest cities between afternoon teas and bar-car drinks. 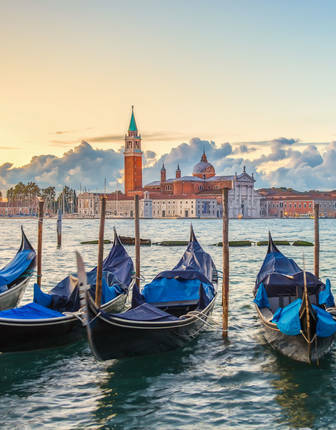 Swap Budapest's Ottoman-era spa and grand Art Nouveau architecture for the 1920s glamour of the world's most elegant rail journey - the Venice Simplon-Orient Express. 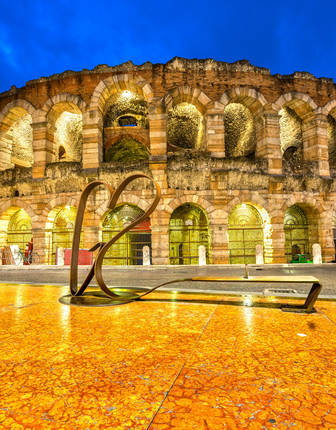 Beginning with a luxury city stay and included walking tour in Verona, you'll board the Venice Simplon-Orient-Express for an unforgettable journey across Europe, steeped in the elegant traditions of 1920s rail travel. 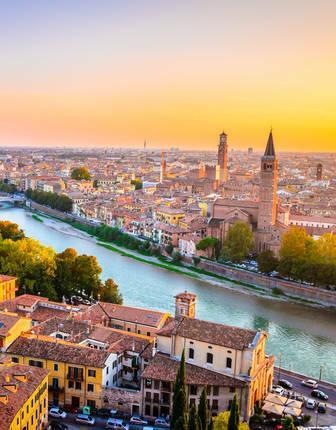 Travel from London to Verona onboard the world’s most famous train, finishing off with a truly opulent stay on the shores of Italian lake country. 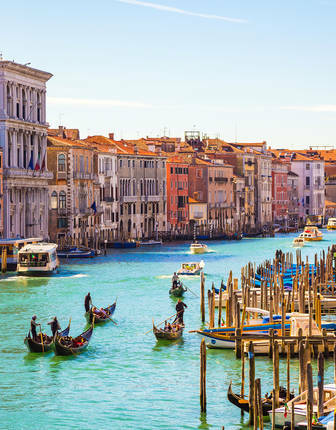 Experience the elegance and glamour of the Venice Simplon-Orient-Express on this three-centre itinerary, travelling on board the world's most luxurious train between Venice, Paris and Berlin. 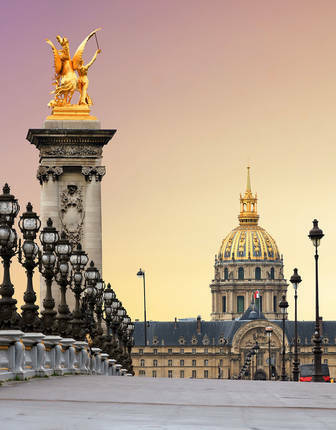 Experience the glamour and style of the Venice Simplon-Orient-Express as it returns to its original route, sweeping across Europe through France, Hungary and Romania to the gateway between east and west – Istanbul. 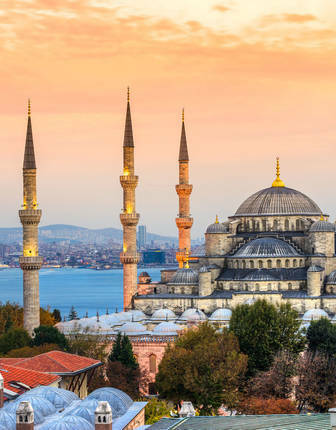 This is your chance to retrace the route of the original Orient Express, but in reverse, travelling in unmatched style between Istanbul and Paris. 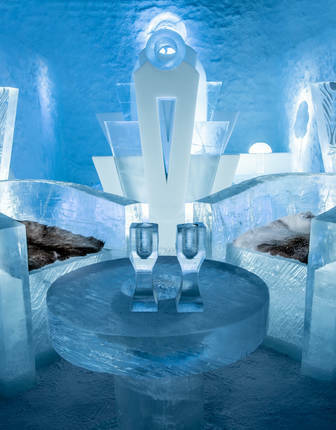 You'll also be treated to luxury stays in Bucharest, Budapest and the French capital.